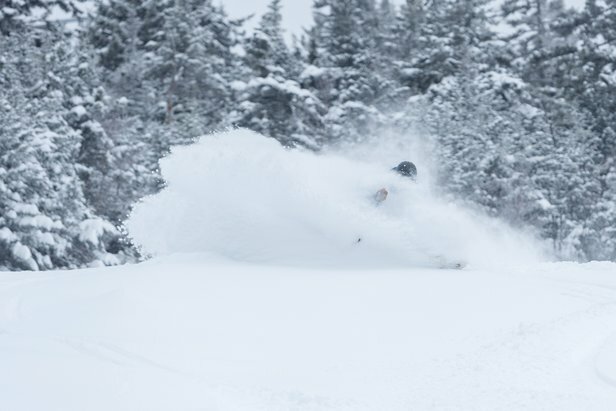 Sunday River recorded a light and fluffy 10 inches on January, 30. The last seven days saw an interesting shift with the Midwest and Northeast receiving the biggest snow totals. This storm track was a big departure from the majority of January, where the West and Rockies saw the heaviest snowfall. Unfortunately for the Midwest and Northeast, the snowfall was accompanied by record-setting low temperatures. 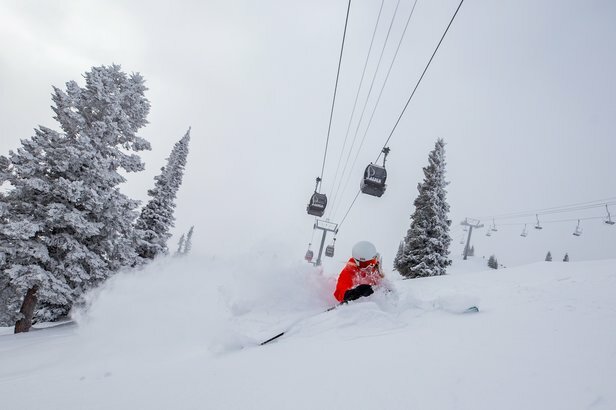 Many resorts were forced to close for a few days during the week due to safety concerns. A warming trend is setting up for the U.S., however, and the skiing looks to be much warmer headed into the weekend.